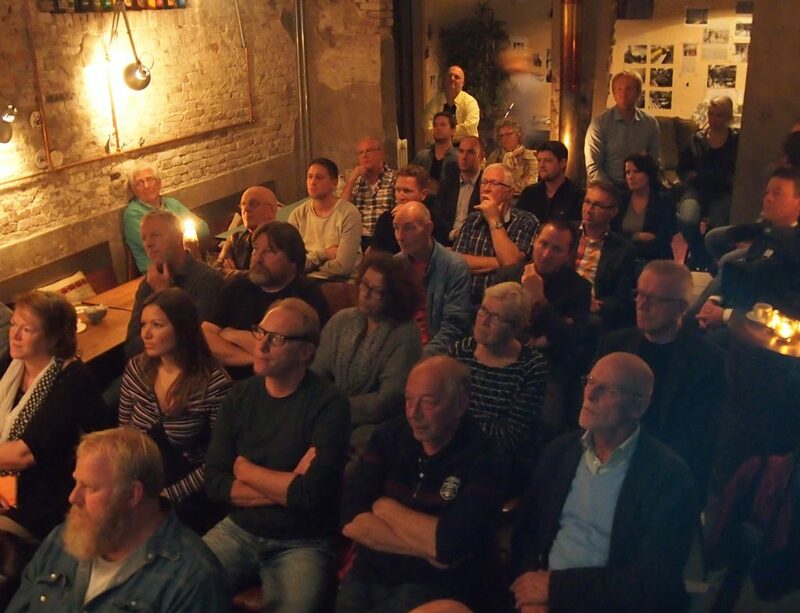 What does the future of the centre of Hoorn look like? Hoorn, a former town of the Dutch East India Company, boasts a wonderful historic centre that is undergoing sweeping redevelopment. For example, the station area is being tackled and a big urban beach is under construction. 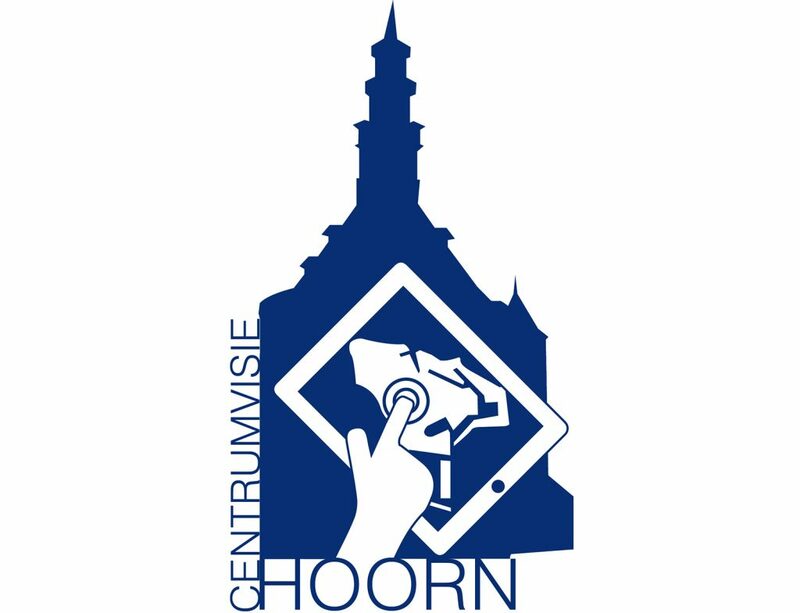 Combined with social trends such as an ageing population, changing shopping behaviour and increasing popularity of town-centre living, this forces us to consider the future of the centre of Hoorn. Who lives there? What employment opportunities are available? How accessible is the city centre? And what are the concrete projects that the municipality plans to implement? The historical character of the town centre is and remains the most important core quality. 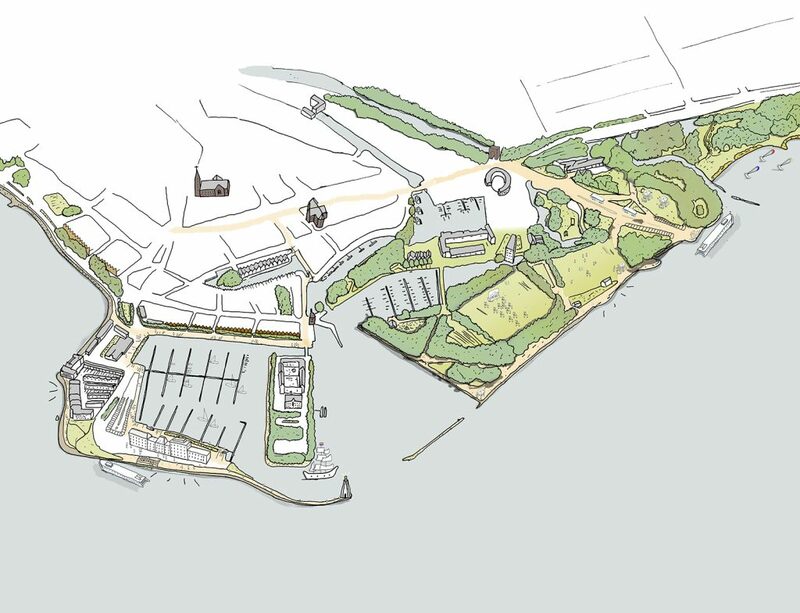 But Hoorn wants to create space for qualitative growth: more space for small-scale, well-integrated infill schemes and above all, more space for flexibility. The time has gone when a city centre was made up of a large shopping district surrounded by nothing but residential neighbourhoods. 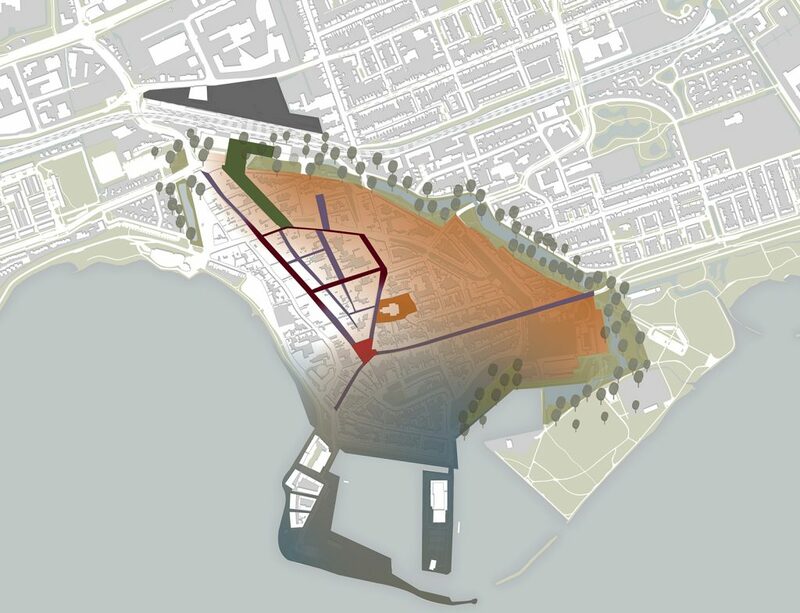 Hoorn wants to create space for mixed-use schemes, more dynamism and more space for new developments. A city centre that grows in response to urban needs. 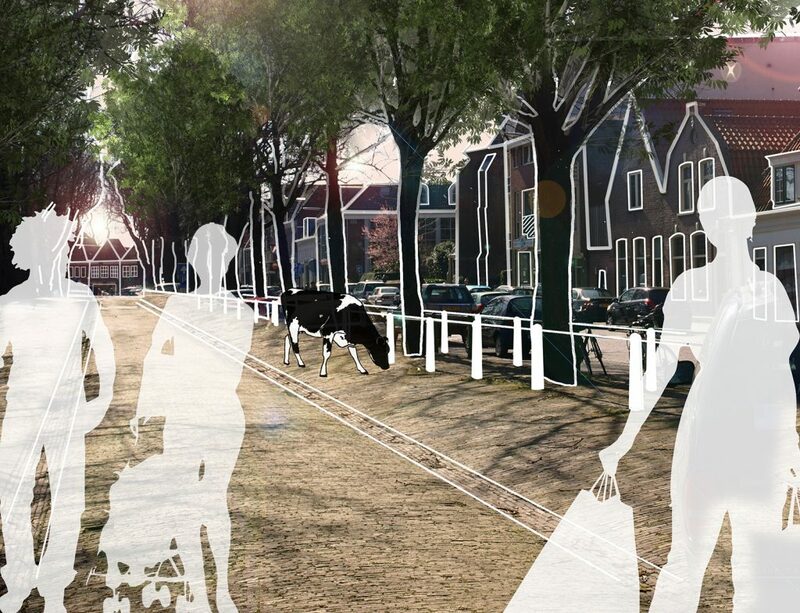 In addition, Hoorn wants to tackle public space. The centre of Hoorn remains easily accessible by car, but a crucial opening in the system creates lots of space for pedestrians and cyclists. Shared space is the point of departure in the city centre. We have opted for an innovative process approach. We do not advocate planning in which the opinion of the ‘populace’ is solicited after decisions have been taken, but an intensive process shaped by innovative instruments. At its core is the ‘week of the city centre’. During this week, Facebook polls are held every day. More than 1000 responses helped to shape this vision, which is the result of numerous conversations with residents, entrepreneurs and visitors to the city centre. That occurred not only digitally, but also is the form expert meetings and three ‘city centre labs’ held in special venues in the city. 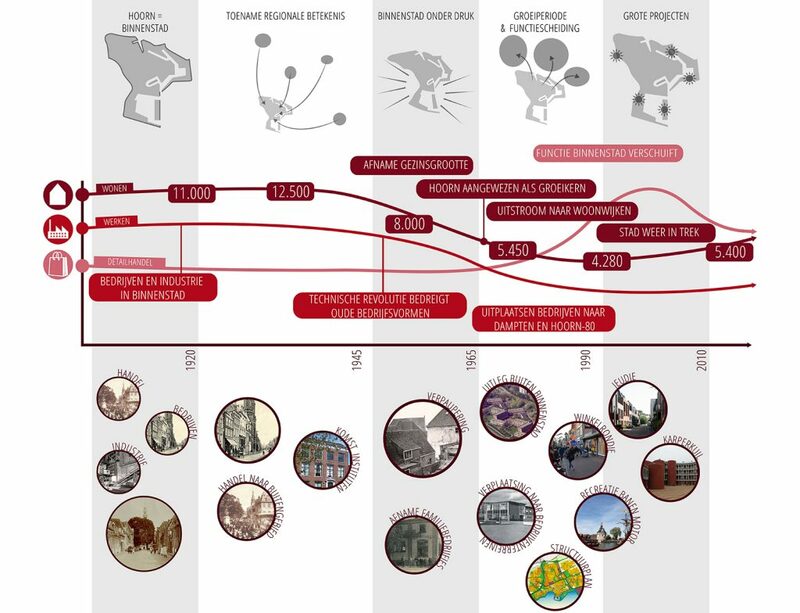 Another feature of note is that the vision was drawn up in close collaboration with the municipality: from the formulation of the vision to the elaboration of its substance. For example, the texts were mainly drafted by the municipality and the images produced by Urhahn. The vision is aimed at implementation and concluded with a concrete list of measures that can be implemented from 2016 onward. This begins for example with the closing off (on a trial basis) of central areas such as Kerkplein. Moreover, the vision indicates how it can be carried through into municipal policy.